Reading is an important part of a child’s growth and development and getting them started so that it is included as a well loved part of their life is a key step. 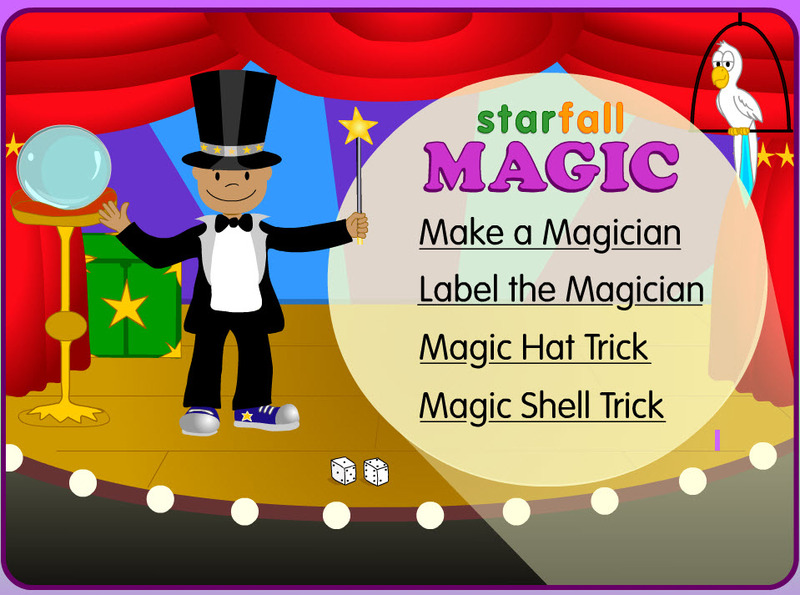 The Starfall website has created an ingenious way for kids of all levels to feel empowered in their own progress. No matter what learning level, there are a multitude of fun choices that are complemented with music, fun videos and complimentary words and uses. 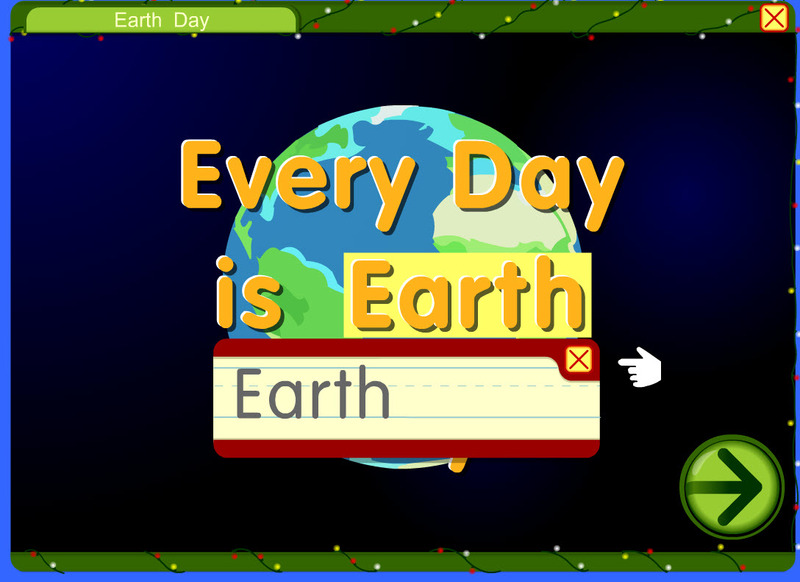 The blend of visual and audio is reinforced with fun game areas, so your child enjoys the time spent while learning. The first introduction to the ABC’s on the Starfall site is animated and sounds out each letter, both in capital and lowercase form. 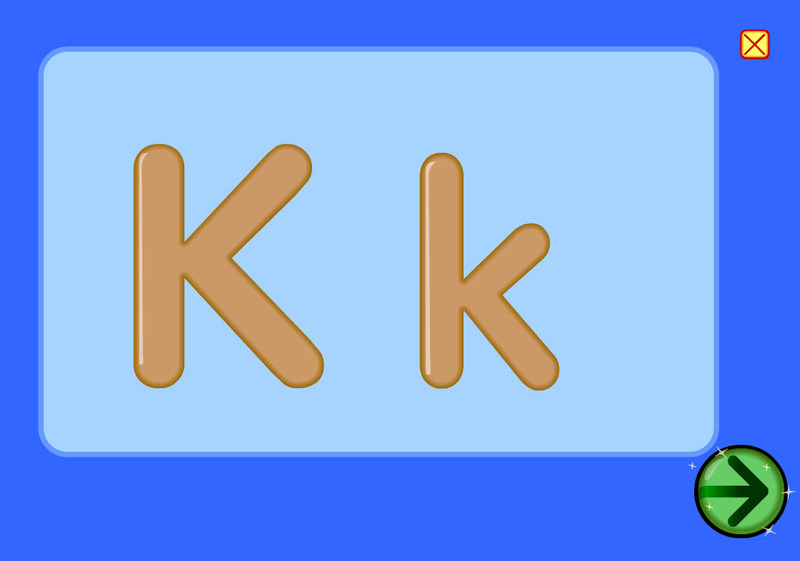 Easy arrows and sparkly areas point the child in the next click area. 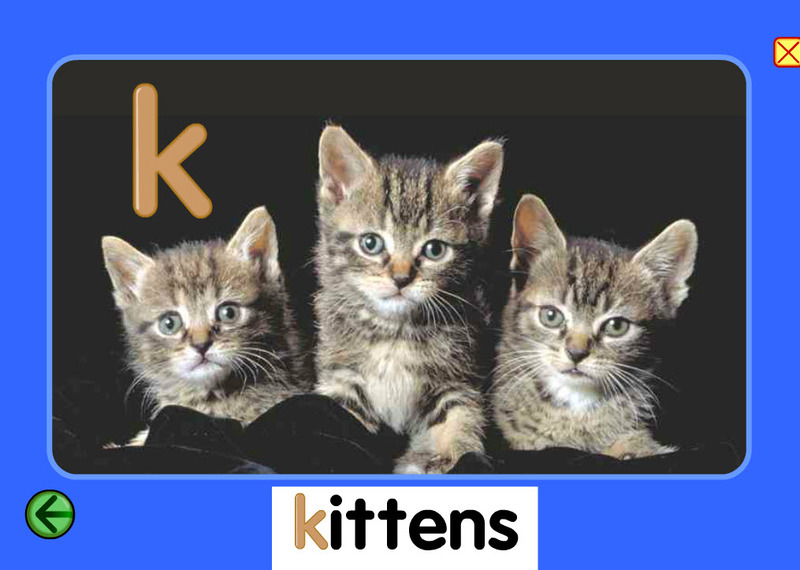 Followed by a number of comical and fun examples of words that start out with each letter. One of the most difficult parts of the English language is learning the exceptions to the rules. Starfall addresses these challenges nicely with a side section where your child chooses the topic and the animated words, sounds and music display how sometimes certain letters and combinations of letters are pronounced differently. The only down side to this site is that they don’t follow the main menu through all of the pages, so there are times that you need to click your back key. Overall, from a teaching and learning standpoint, this is by far one of the better websites for kids, parents and educators. Previous: Why is the Republican Party Trying to Control Women’s Bodies?